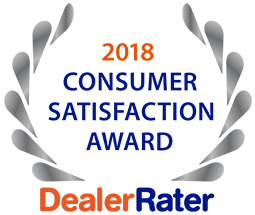 After back-to-back wins for its Civic compact car, Honda has unseated Honda as our Overall Best Buy with its new-for-2018 Accord midsize sedan. Honda’s highly recommendable compact car has now claimed our Small Car Best Buy Award four years in a row. 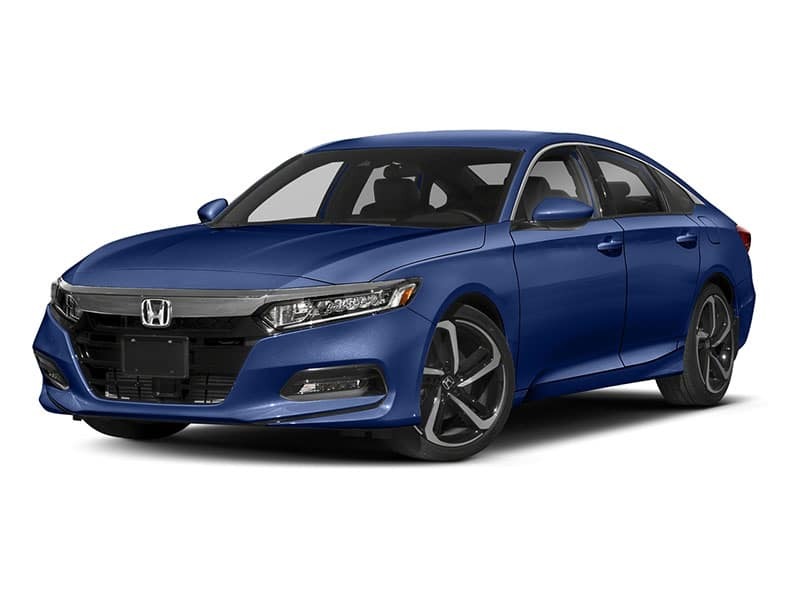 Groundbreaking style and excellent tech help the totally redesigned Accord set a new standard in the popular midsize sedan segment. 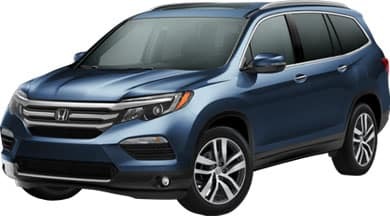 Whether you want a flexible and fuel-efficient errand-runner or a leather-laden commuter with enough premium amenities to pass for a luxury SUV, here it is. Combining style and substance with a renowned reputation, Honda’s 3-row SUV nevertheless had to fend off some strong new challengers this year. 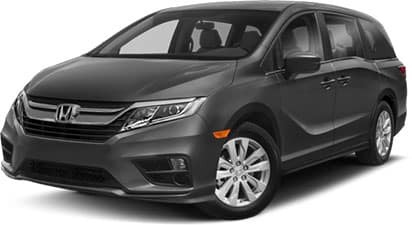 In our first review of the totally redesigned 2018 Honda Odyssey we called it the best family car in the world. Now we’re only more convinced. The impressively well-rounded Clarity Plug-in Hybrid combines 5-passenger capacity and 47 miles of all-electric range with an available $7,500 federal tax credit. 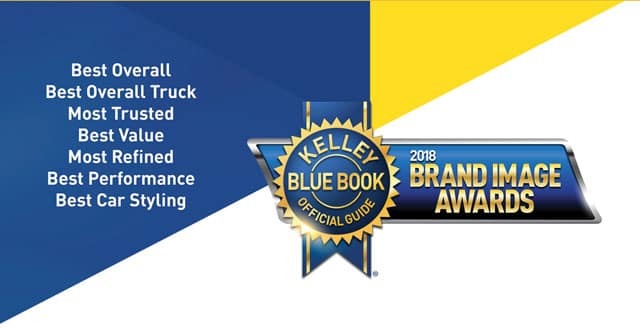 Kelley Blue Book has announced the 2018 Brand Image Awards, and Honda made the list! 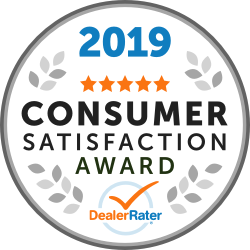 Over 12,000 in-market vehicle shoppers weighed in on the luxury, non-luxury, and truck brands they rank highest based on trust, value, refinement, performance, and styling.